The other extra-ordinary ride was on Sunday in the ordinary Groenkloof. Except that there's nothing ordinary about Groenkloof. 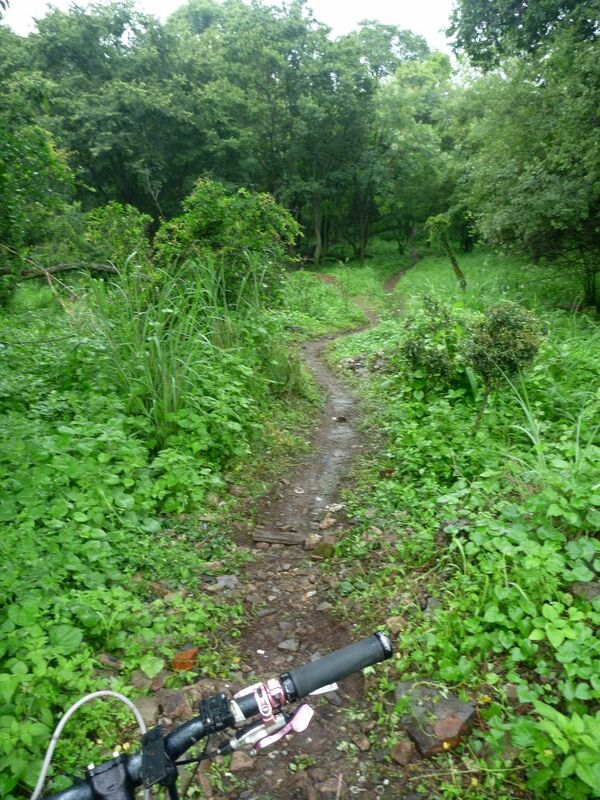 It was wet and deserted - besides Zu & myself, we saw one adventure racing team on what looked like hiking training, and 3 other cyclists with huge grins. Note to self: go there more often - and next time take running shoes with. Still the best R23.00 you could spend in Pretoria. Okay, you're making me want to give up the road bike. Think my mountain bike needs to be dusted off and used.